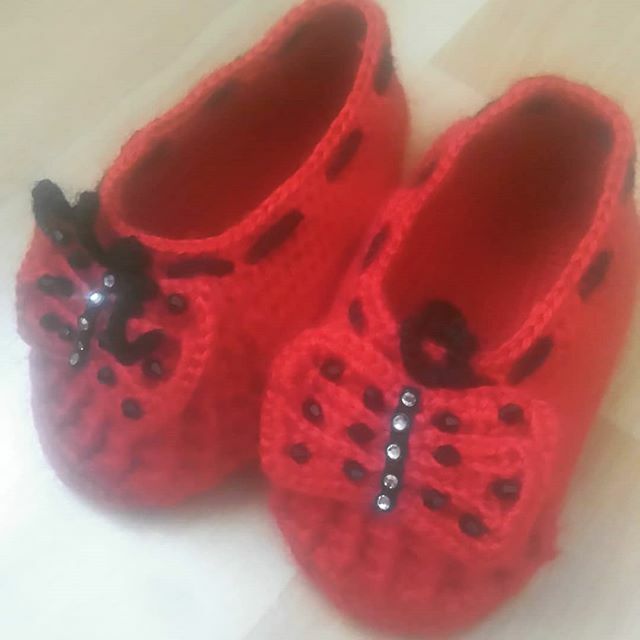 All knitters know that knitting baby shoes is a very enjoyable task. 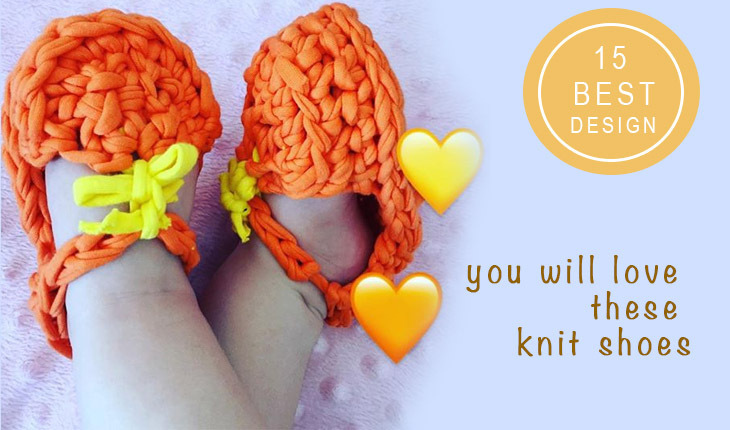 They can be a great gift for your child, grandson or friend’s child. 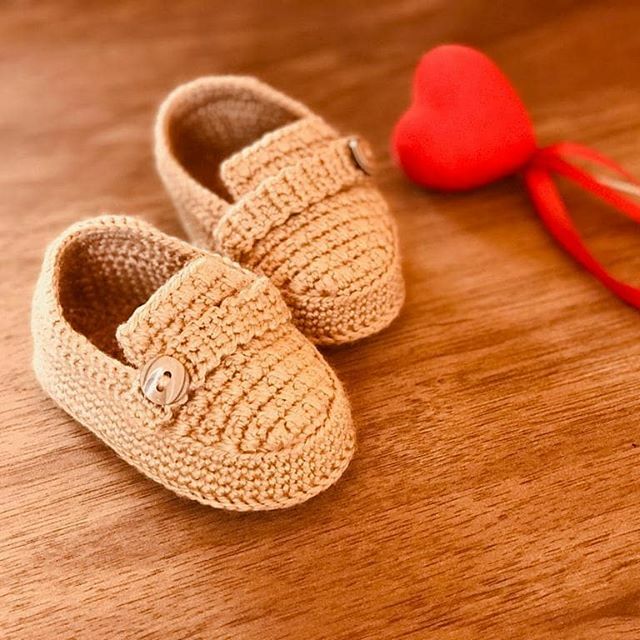 We have already shared many patterns for these sweet knitted baby shoes. 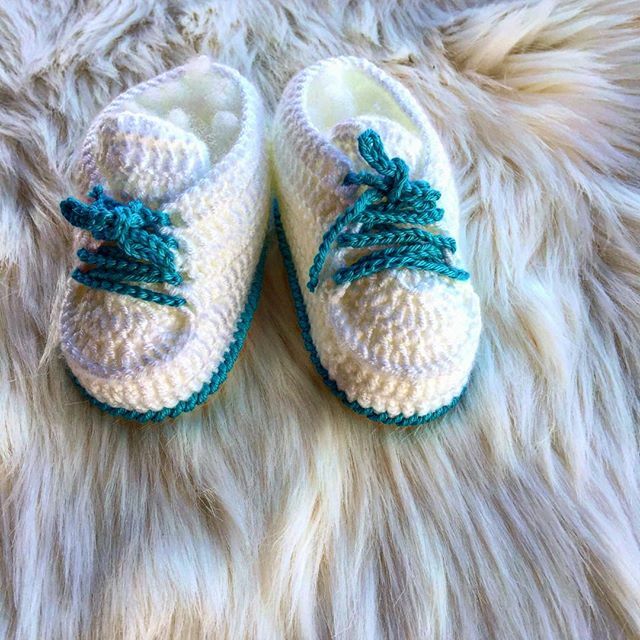 We see wonderful baby booties made by creative knitters. 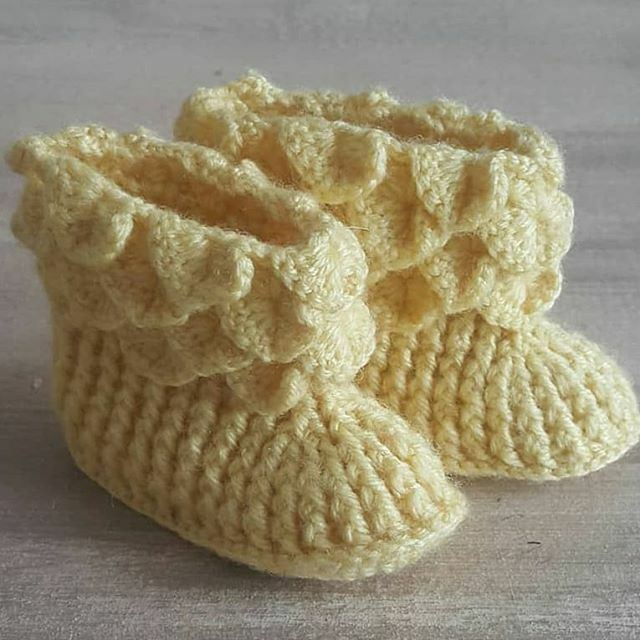 This week we have compiled the 15 best knitting booties patterns for you. I hope these designs will inspire you. 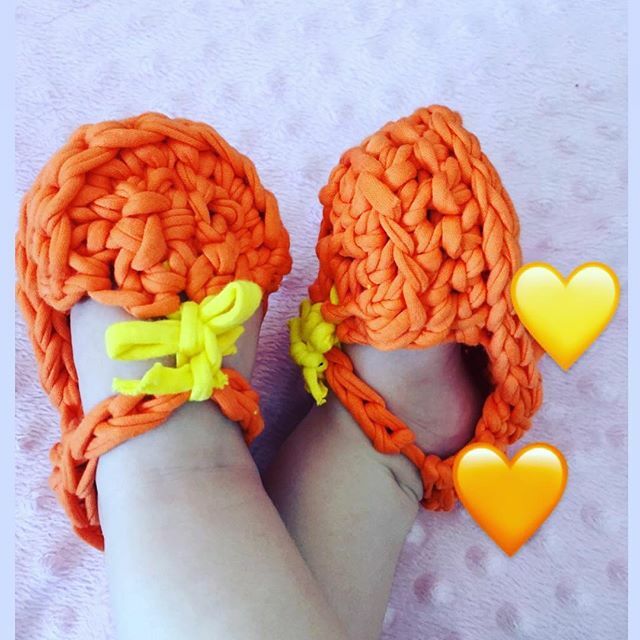 Don’t know what you’ll think about mustard color, but it sure is a perfect fit for this baby booty! We didn’t forget the boys who cared about their style. 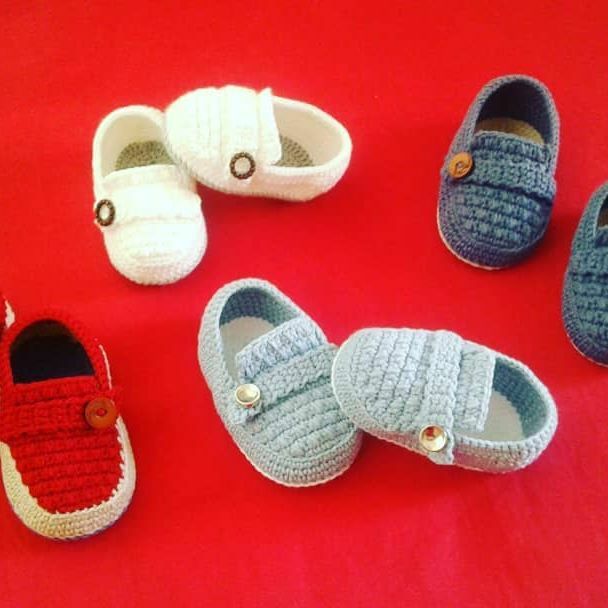 Really great knitted shoes design. 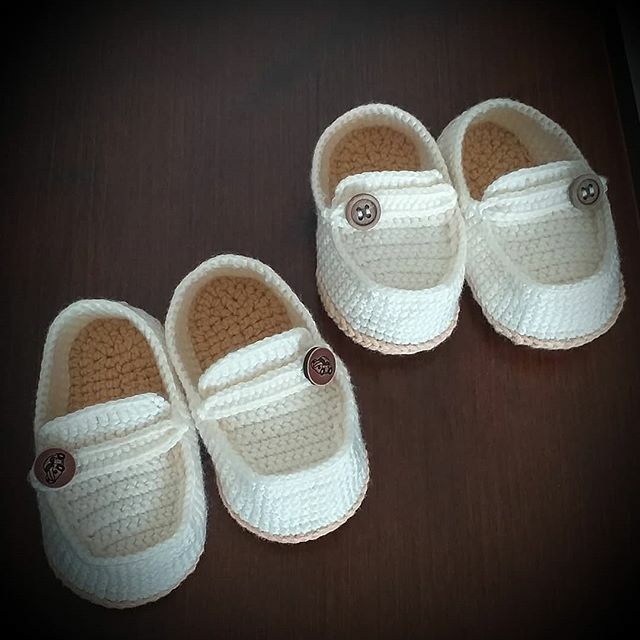 These baby shoes designs are always indispensable. 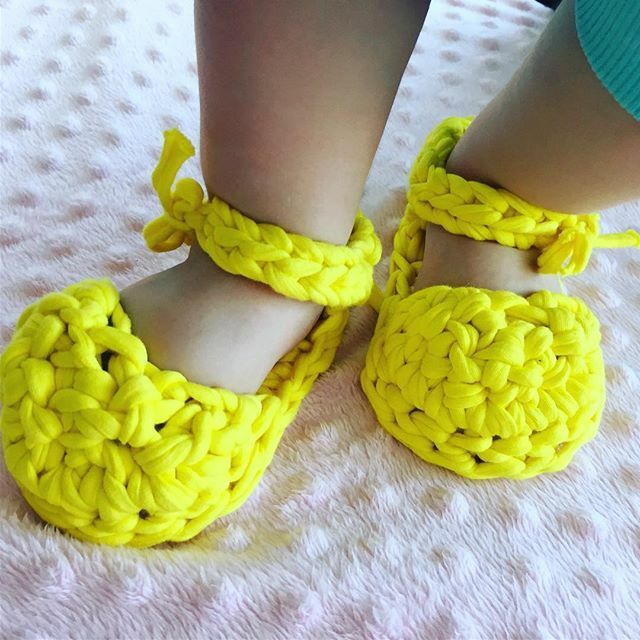 How about this creative design? 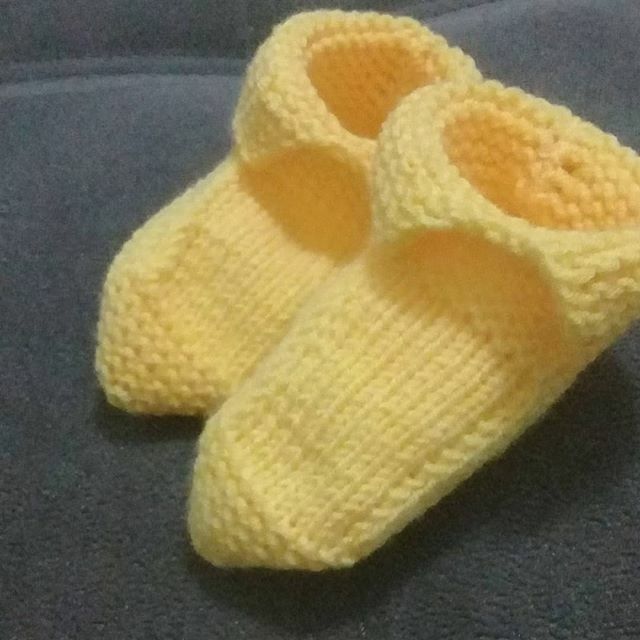 I think this booty pattern is very nice, it’s easy to knit. 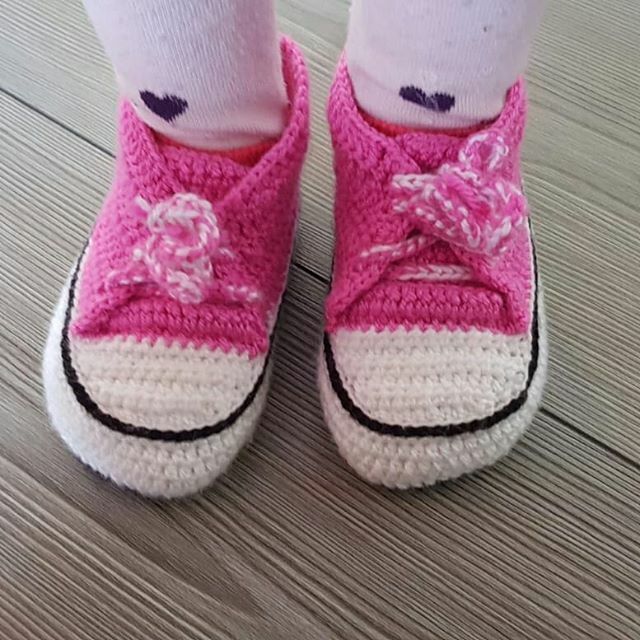 A very nice knitted shoe pattern for girls. 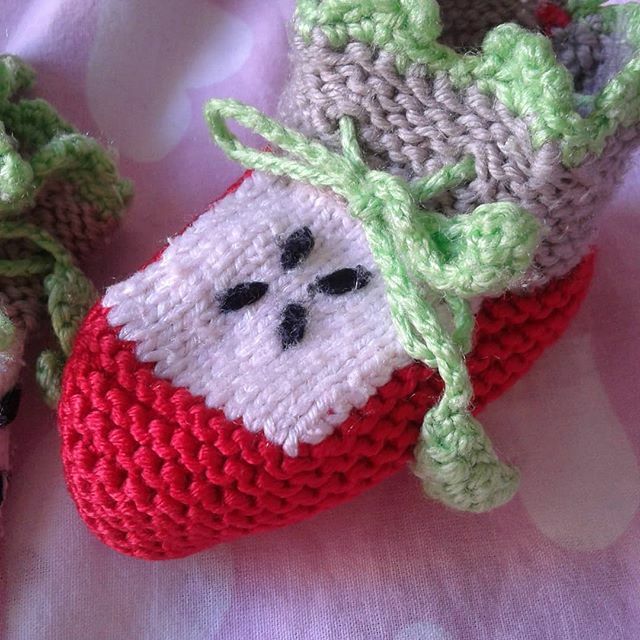 One of my favorite knitting shoe patterns. 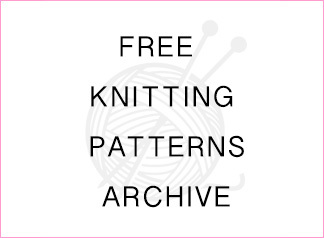 I’m working on this pattern. 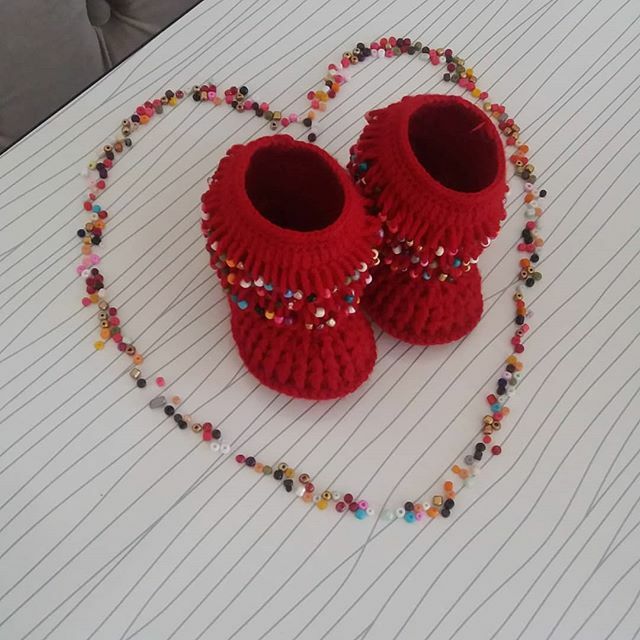 I hope to share it with you shortly. 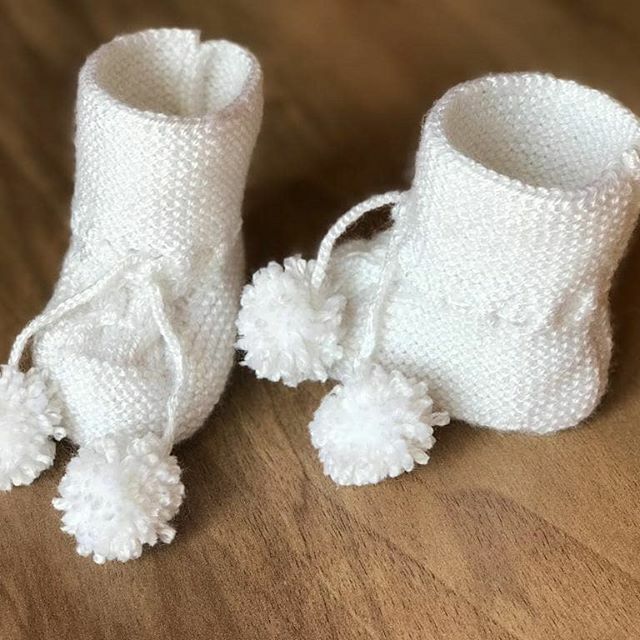 Here is a creative knitted booties design. 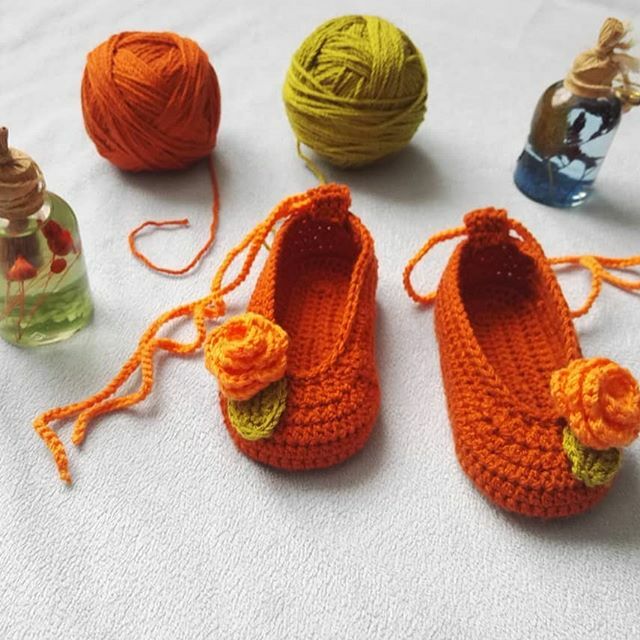 I like it very much, I hope you enjoy it.